Labyrinth Strategy Game. Play & Challenge your Skills Online. Explore the mysterious labyrinth. Use the map in the top corner to see your movements. 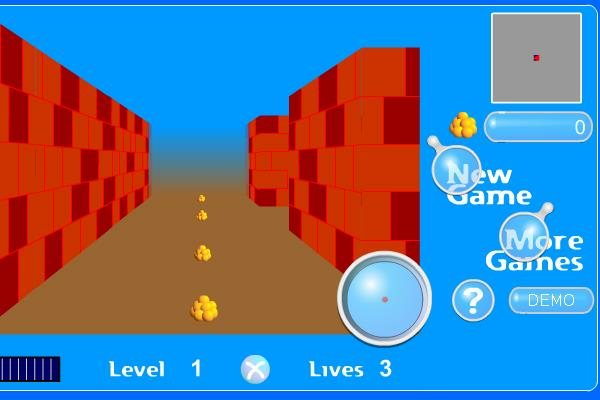 Use the arrow keys to move around in the labyrinth. Be really careful because there are monsters in the labyrinth but you can shoot them by using the space bar. There is a blue monster radar in the bottom right corner that shows their location and movements.